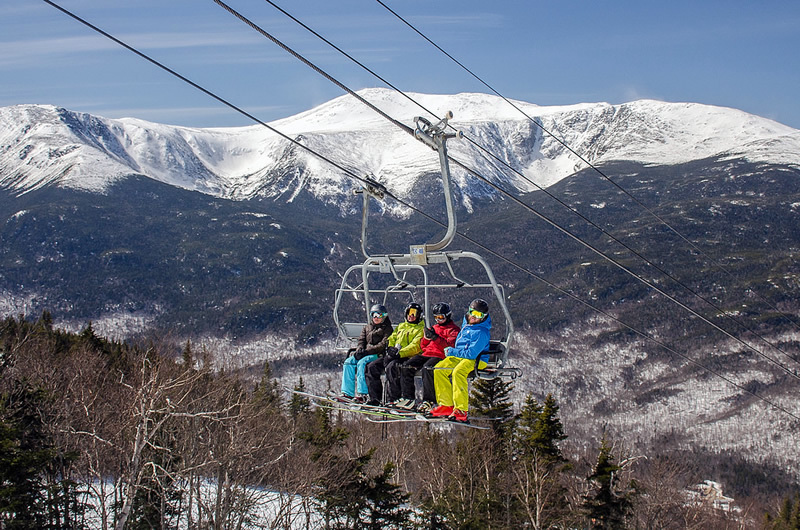 The White Mountains region of New Hampshire is a four season destination known for breathtaking scenery, attractions to visit and a seemingly endless list of activities. Travel the country roads to find classic New England villages with white-steepled churches, covered bridges, waterfalls, antique shops and art galleries. You’ll find something to do anytime of the year whether you are planning a romantic getaway, an escape from daily stress or a family vacation. 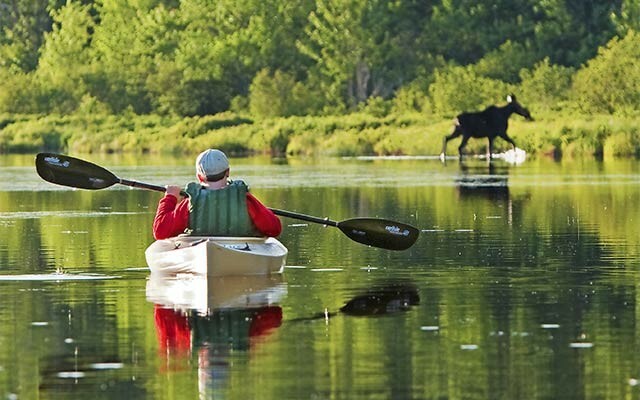 The White Mountains region is not only beautiful, but offers days or weeks of activities for visitors of any age. There are more things to see and do than we can list here, but your country innkeeper is always ready to guide you to a day of fun and adventure. Golf – choose from ten area scenic and challenging courses offering 150 holes of golf! 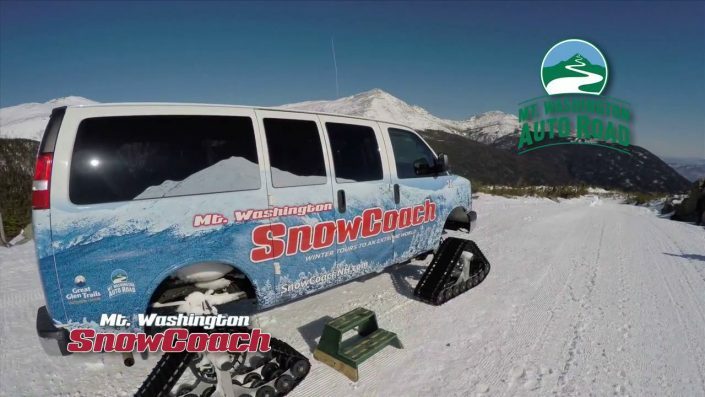 White Mountain Attractions: water slides, river and mountain tours – all great fun for adults and children of all ages. 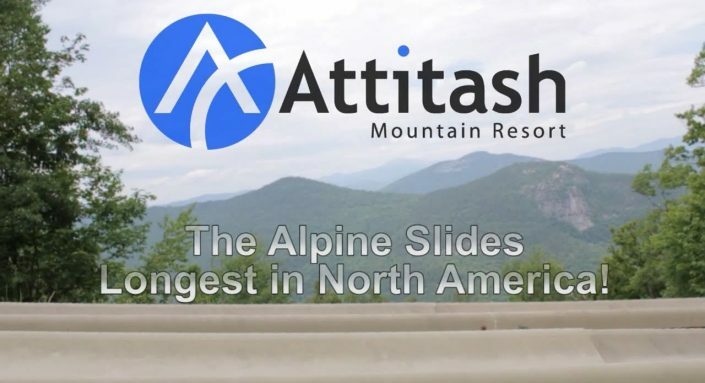 Attitash Bear Peak: Bartlett, NH. The most fun under the sun. A three mountain resort awaits. Choose from majestic Skylift rides, horseback riding, spending the afternoon on the Observation Deck, or waterslides. 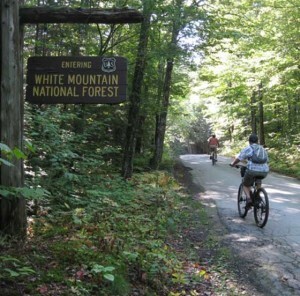 Bike the Whites: Inn to Inn Bicycle Touring in the White Mountains of scenic New Hampshire. Clark’s Trading Post: No. Woodstock, NH Clark’s Trading Post was founded in 1928 by Florence M. and Edward P. Clark, and is one of the most outstanding vacation-time attractions of the White Mountains summer playground. 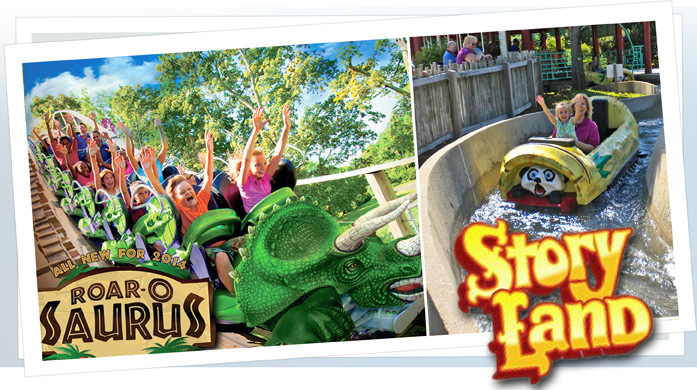 For 4 generations the Clark family has personally entertained their summer visitors. 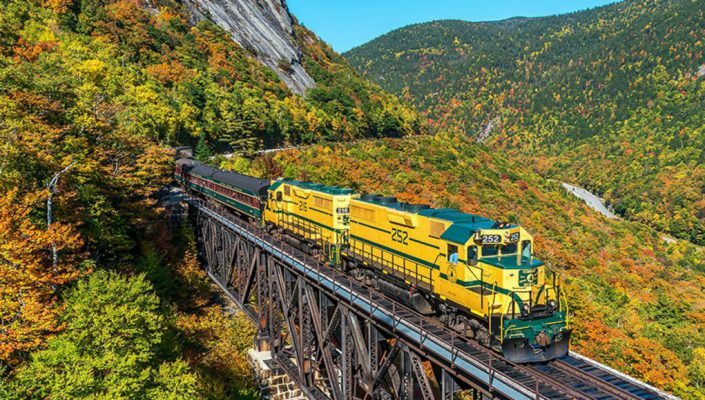 Conway Scenic Railroad: North Conway, NH – Enjoy an old time train ride. Chose a nostalgic 1 hour ride or 11 mile train ride through Crawford Notch. Powered by steam or early diesel locomotive. 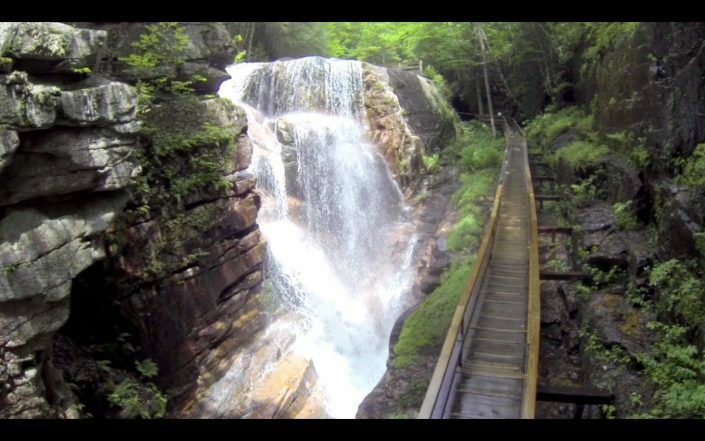 Flume Gorge: Franconia Notch,NH – One of the Notch’s Geological Wonders Follow boardwalks through an 800′ chasm where sheer walls rise as high as 70′. Tour Lost River Gorge on boardwalks following the river as it appears and disappears among the chaotic jumble of glacially scattered boulders. Mt. 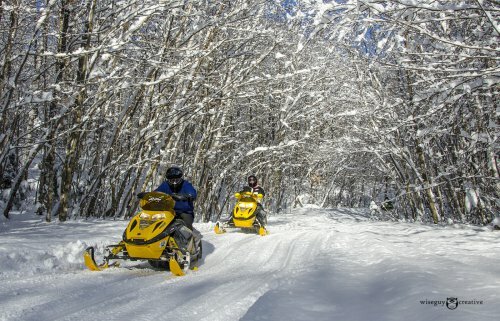 Washington Auto Road: Pinkham Notch, NH – Oldest manmade attraction! 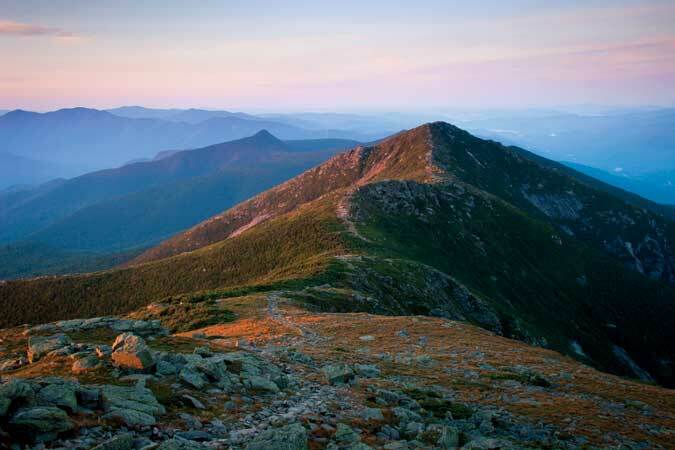 Majestic vistas that defy description are around every corner as you follow the winding Auto Road above the treeline and beyond to the summit of the highest peak in the northeast. Mt. 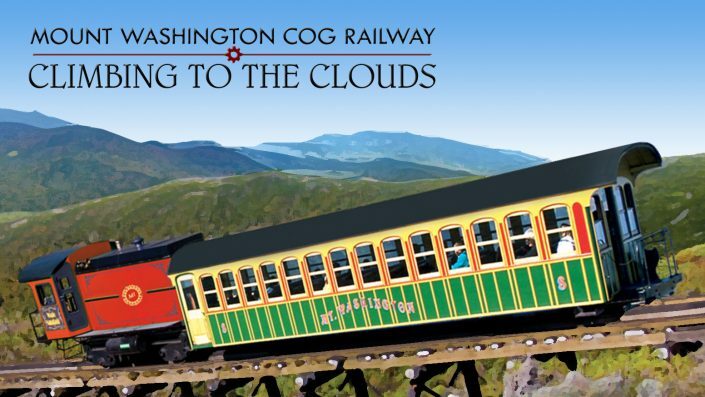 Washington Cog Railway: Bretton Woods, NH – 125 Year Old Steam-Powered Cog Train An authentic coal-fired steam train on the world’s first mountain climbing railway. An exciting and unique experience, which will bring you up to the summit of our Mt. Washington. Mount Washington Cruises: Cruise Lake Winnipesaukee, New Hampshire’s largest lake, aboard the majestic 230′ M/S Mount Washington. 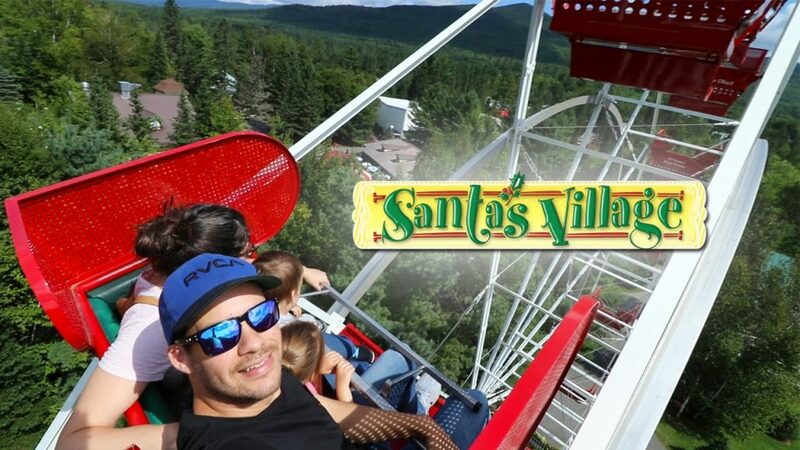 Santa’s Village: Jefferson, NH – A New England Family Tradition Enjoy a day with Santa and his helpers in a land as full of magic as Christmas morning!! Fort Jefferson Fun Park: Jefferson, NH Six Gun City is a western village tucked away between the mountains of the Presidential Range. Story Land: Glen, NH – Where Fantasy Lives Located on 20 acres, treat yourself to a fun-filled day as you visit Cinderella, Heidi’s Grandfather, ride on the Polar Coaster, and much much more. Whale’s Tale Water Park: Lincoln, NH – Get Set to Get Wet Enjoy the eight ocean size breakers in the Wave Pool. Unwind on the Lazy river. Zip down the Serpentine or Blue Lightening slides. 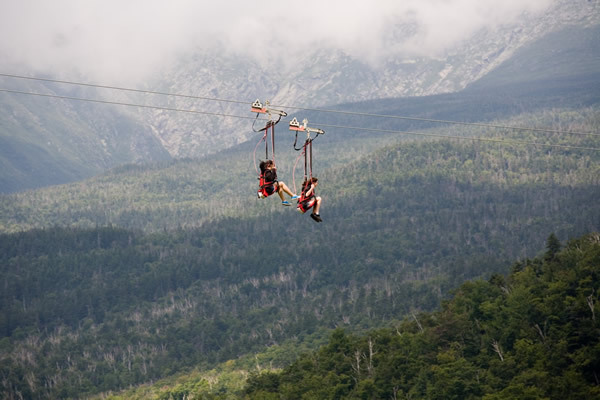 Wildcat Mountain Skyride: Pinkham Notch, NH Ride NH’s highest 4-passenger Gondola Skyride – the Wildcat Express for the East’s best scenery – play a round of alpine golf or fly over the trees on their ZipRider.